Arizona Department of Transportation issued the following announcement on March 18. 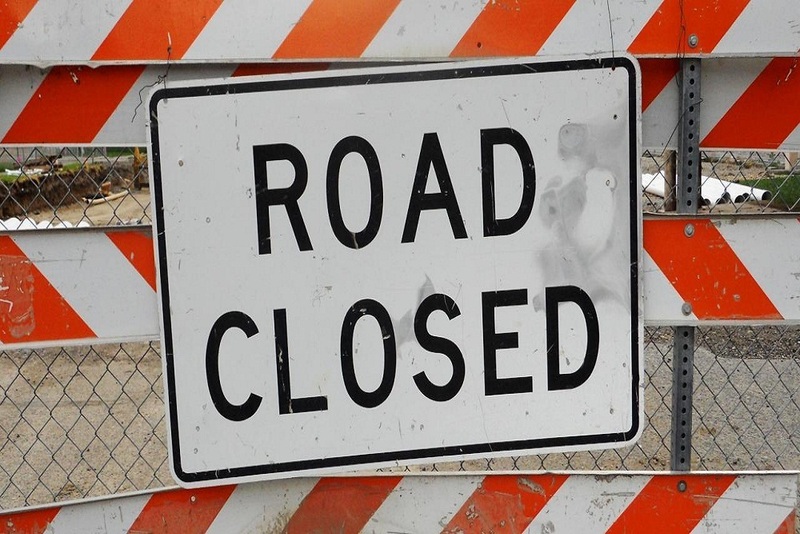 The Pecos Road closure runs from 10 p.m. Friday, March 22, to 5 a.m. Monday, March 25. It will allow crews from Connect 202 Partners, the developer for the Loop 202 South Mountain Freeway, to install new drainage and infrastructure for traffic signals, intelligent transportation system technology and lighting. Access to Pecos Storage will be maintained from 32nd Street during this work. Westbound Pecos Road will remain open between 32nd and 24th streets to provide access from the storage facility. ADOT works to inform the public about planned highway restrictions, but unscheduled closures or restrictions may occur. Weather can also affect a project schedule. To stay up to date with the latest highway conditions around the state, visit ADOT’s Arizona Traveler Information site at az511.gov or call 511. You can stay informed about the South Mountain Freeway project and sign up for updates and weekly traffic alerts atSouthMountainFreeway.com. Next time we write about Arizona Department of Transportation, we'll email you a link to the story. You may edit your settings or unsubscribe at any time.